Due North Marketing Communications uses social media like Facebook and YouTube to boost your online visibility. A strong presence on social media like Facebook and YouTube is critical today. How do you get started? And how do you keep up? We stay current on the latest trends and manage social media for small businesses in the Traverse City area. Due North Marketing Communications designs web sites that work for your business and make you look great on the web. Need a beautiful website for your business but you don't have tons of money to spend? Talk with us. We specialize in creating web sites that look great and work well for small businesses in Grand Traverse and Leelanau counties. Email newsletters put your business in direct contact with your customers and prospects quickly and cost-effectively. Email remains one of the most productive and cost effective marketing tools. It's a great way for small businesses in communities like Suttons Bay, Lake Leelanau and Cedar to stay in touch with seasonal customers all year long. Due North Marketing Communications uses public relations strategies that enhance your business image and reputation. Your image and reputation are priceless especially in small towns like Northport and Leland. 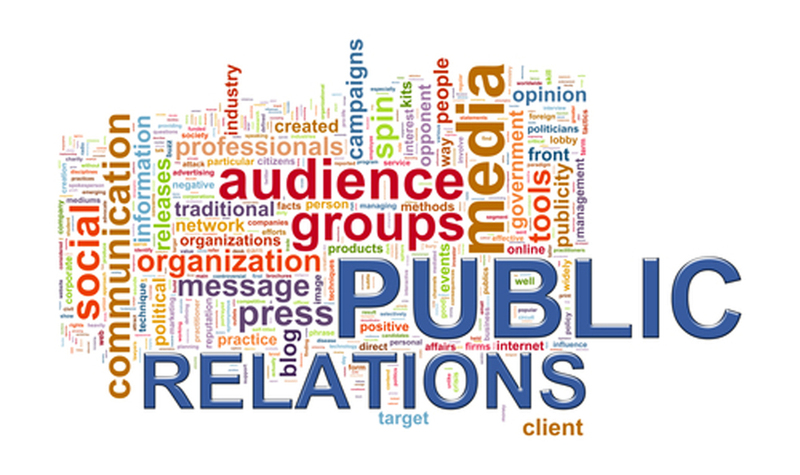 Put our PR expertise to work for your brand. We can also help improve your visibility with traditional media like print, TV, radio and direct mail advertising.